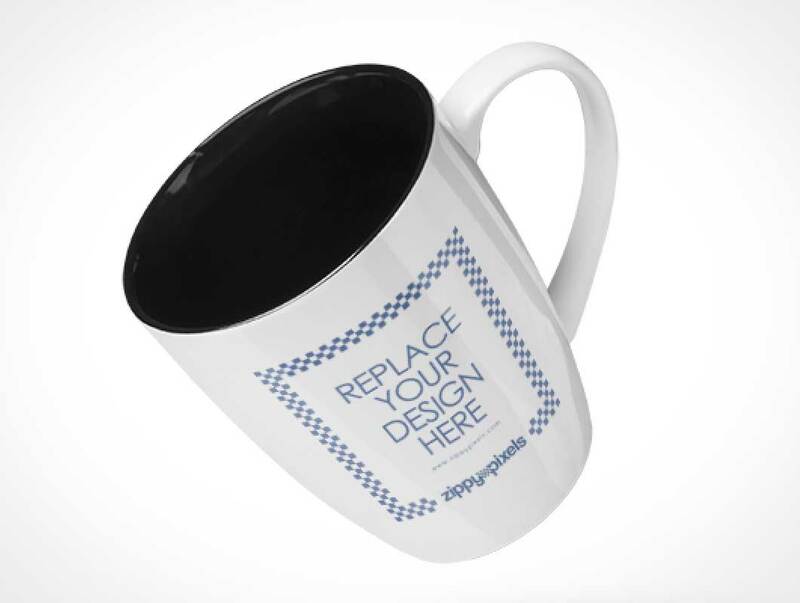 Beautiful and realistic presentations of your merchandising and promotional branding designs ready in minutes. 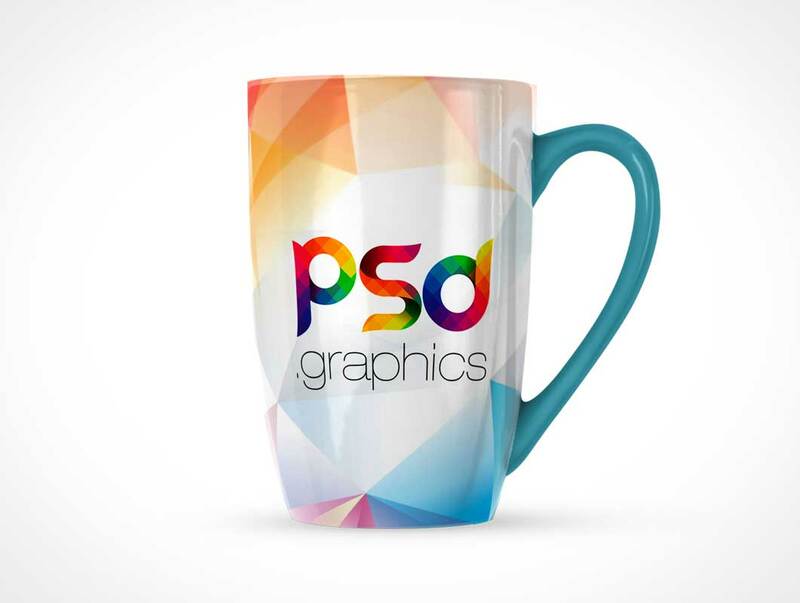 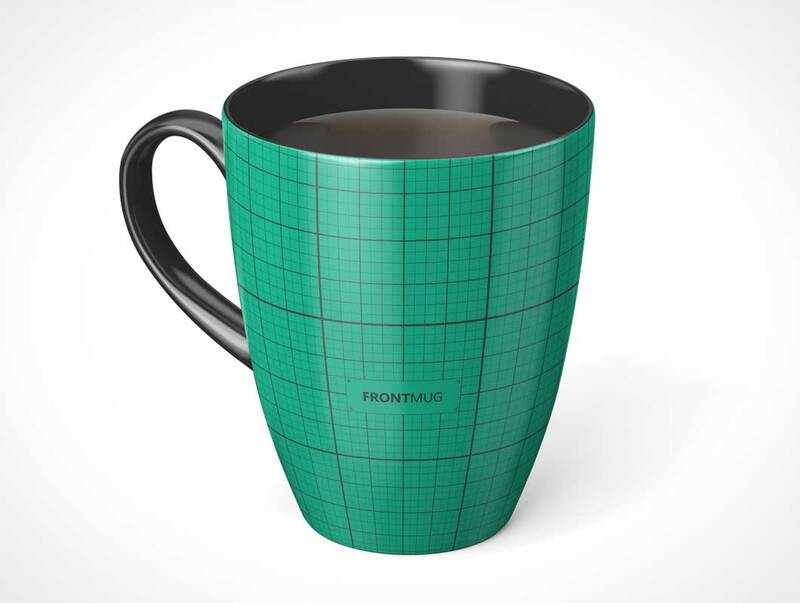 Our free coffee Mug PSD’s are beautifully shot from 2 unique perspectives and feature customizable mug design and background image. 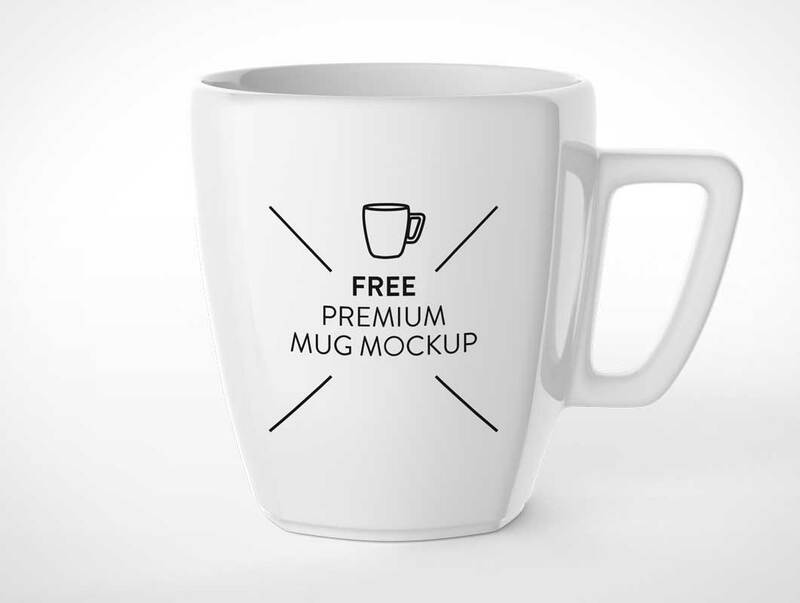 The simple and easy to use Smart Object based structure of the PSD file let’s you replace your designs with just a few clicks.